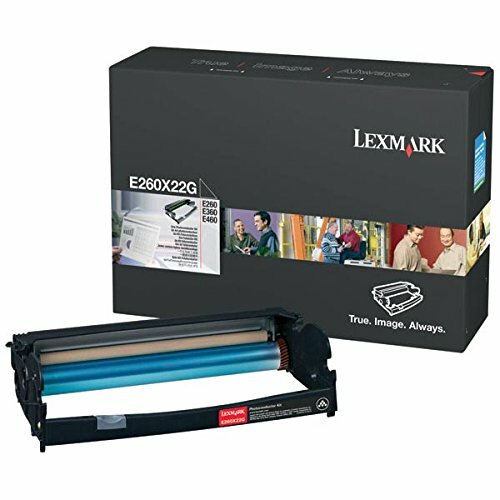 Lexmark E260/E360/E460/E462/X264/X363/X364/X463/X464/X466 Series Photoconductor Kit 30000 Yield by Lexmark at MDA-MA. MPN: 903779. Hurry! Limited time offer. Offer valid only while supplies last.